(Click to download. It may open in another tab of your browser, if so, hit the save button, or print directly). 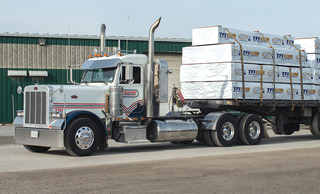 TFI has been supplying independent lumber dealers since 1989. 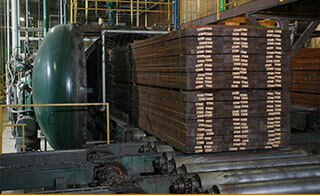 TFI’s only business is pressure treated wood. 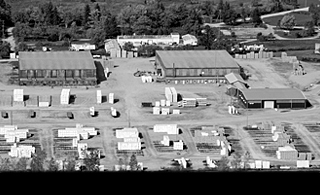 TFI services central and southern Ontario from its treatment facility in Hagersville, Ontario. TFI operates the most modern treating plant in Ontario that is continually updated to maintain its “state of the art” status. 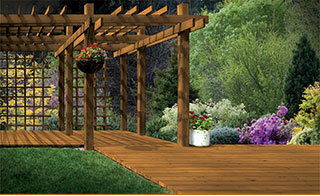 TFI offers the most innovative wood treatment technoloGY available including: MicroPro Sienna (Micronized Copper Azole). 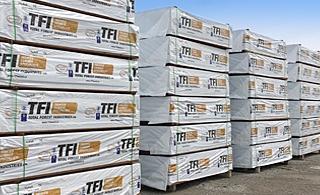 TFI maintains a central on-site order desk staffed with trained treated wood professionals. 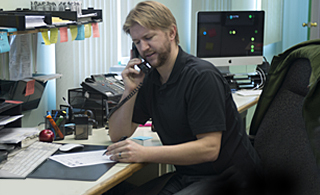 TFI has fully supported in-field service representatives. 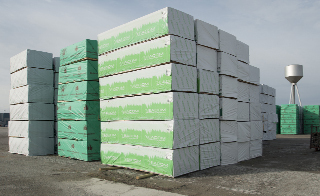 TFI only buys white lumber from mills noted for their quality. TFI inspects every piece of 2″, 4″ and 6″ material before treatment and pulls any piece that does not meet strict appearance standards, ensuring a great looking treated product.